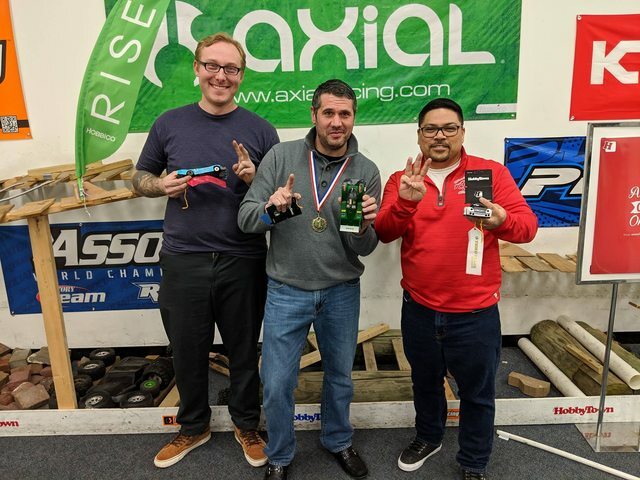 First ever race in the books. 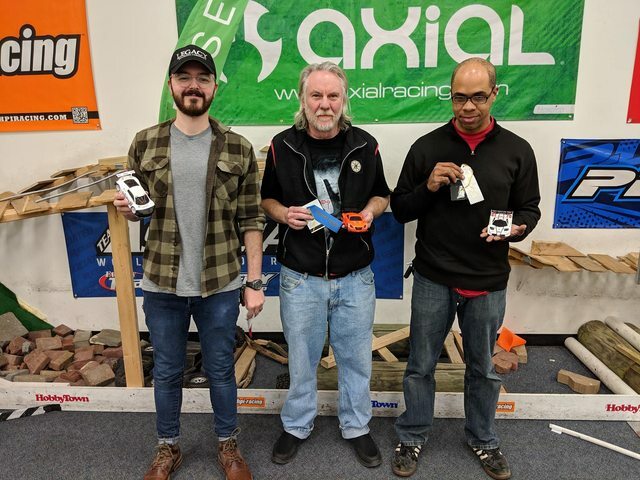 * First RVA Mini Z Racers HobbyTown Shootout in the books! Yeah it was a ton of fun! Next race just a few days away! We were hoping to see a team coming up from VA to our endurance race this weekend.